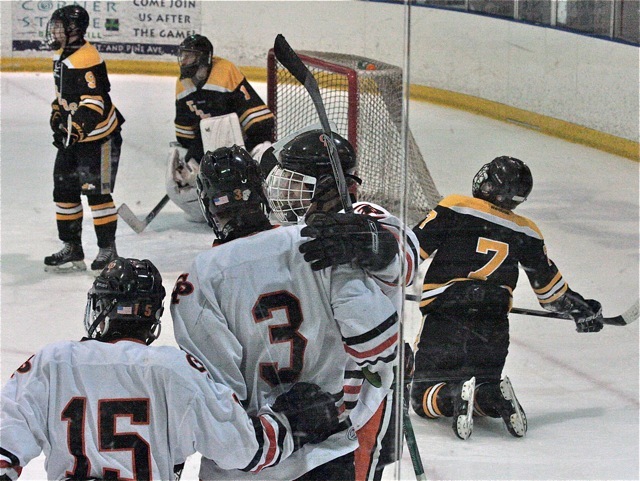 The early outlook for the 2015-2016 hockey season looked grim for the Ramblers. They were inconsistent at best and could barely keep their record above .500. Flash forward too March and the Ramblers are looking primed for yet another playoff run. There was a lot of pressure on the team at the beginning of the season. They lost a number of key players and bounced up to the top-tier AAA level. It took a while for the Ramblers to really catch their stride. Early on, it seemed the team lacked chemistry and a lot of the players looked awkward in their roles. It was not until about halfway through the year that it seemed things were finally coming together. The Ramblers have been heating up as of late and look to continue rolling. Ever since their 2-1 overtime loss at the middle mark of the season the Ramblers have been unstoppable, finishing their year with an 8-0-1 record. In the last five games the Ramblers have had 31 goals and a mere 5 against. It appears the team is firing on all cylinders at the right time heading into playoffs. The team looks to keep the momentum rolling through the playoffs. Coach Barnett had to say but one thing about the playoffs, “Why not us?” The team was slept on early in the year and was on the outside of the playoff picture looking in. Now it appears they are one of the favorites to bring home the cup. 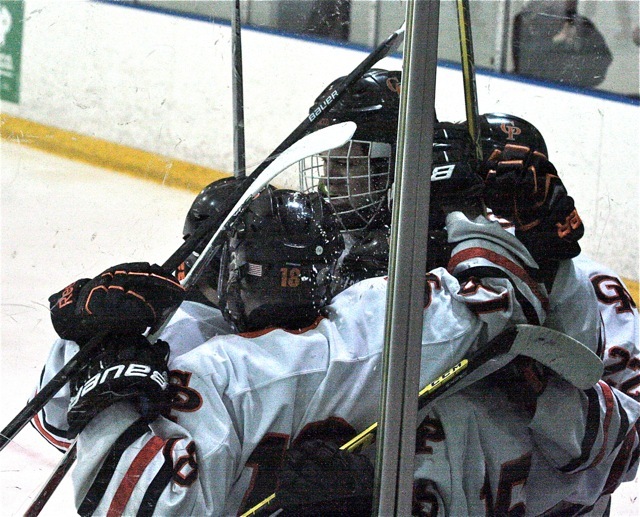 The Ramblers kick off their second season tonight at 8:30 p.m. at the Mercyhurst Ice Center. Get out to support the team as they make another run at the title.